Over the years, we have provided services to design, expand and enhance a variety of places of education for private schools, government departments and higher educational establishments. We understand the value of modern and inspirational designs in learning environments. Our impressive portfolio includes bespoke work on schools, colleges, universities, research and development facilities, science laboratories, student residences, as well as community amenities such as performing arts spaces, sports facilities, museums, training centres and libraries. We pride ourselves on our well-documented ability to tailor our services and designs to meet each customer’s needs, without sacrificing our core values. As education at all levels continues to integrate ever-changing technology, ensuring that institutions have the potential to incorporate such technologies, as and when they are introduced, is essential to modern learning. 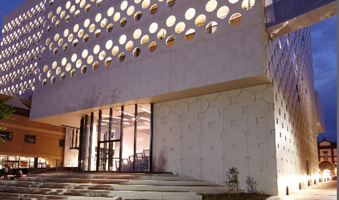 Designing and creating buildings with the aim of enriching the educational experience for students and supporting sound educational practices ensures that children and adults alike are learning in optimal conditions. We like to think that intelligent design helps to mould intelligent pupils. Sustainability is no longer simply a buzzword – it has become a core element of our industry. Each element within our designs is carefully considered in regard to its environmental, as well as its financial, impact. Striking a balance between environmental concerns and budget is one of our primary focuses. In accomplishing this goal, we focus on individual aspects of the project life cycle, from analysis to facilities management, in order to provide an excellent and holistic end-product. We also give special attention to a range of other areas of the project life cycle, including planning, engineering design, value management, energy modelling, as well as whole of life maintenance strategies. Our experience in projects within the education sector sets us apart from our competitors, as does our dedication to creating environments in which students of all ages can thrive. 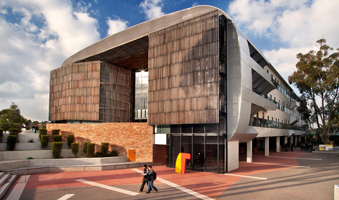 Waterman designs new Advanced Technology Centre for Swinburne University’s main Melbourne Campus incorporating multiple PC2 and special purpose Laboratories. This project is an integral component of the “UTS” city campus master plan. 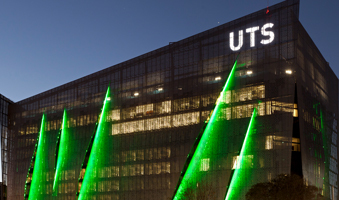 The UTS Broadway Building is approximately 42,000m2 over 15 levels and will house the UTS Faculty of Engineering and Information Technology. 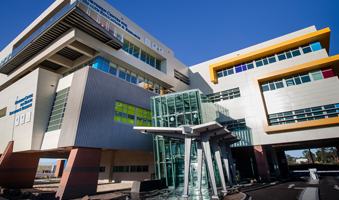 Northern Hospital joins forces with multiple Universities to deliver an Educational and Research building on the Northern Hospital site. Deakin University’s new Business School and International Studies Building designed to attract worldwide interest.